BFCSA investigates fraud involving lenders, spruikers and financial planners worldwide. For the past two decades, Ms Brailey, President of BFCSA (Inc), has been a tireless campaigner, championing the cause of older and low income people around the Globe who have fallen victim to banking and finance scams. 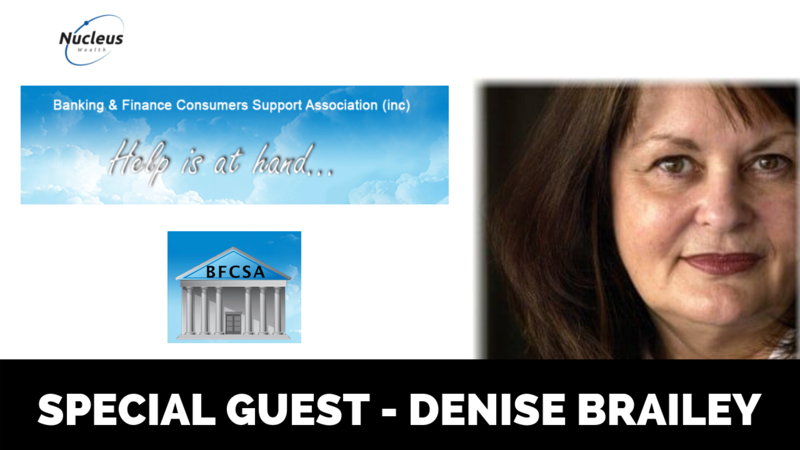 In todays interview we discuss some of the finer details from the Royal Commission into Misconduct in the Banking, Superannuation and Financial Services Industry, with a special focus on some of the startling revelations that Denise has come across in her experience. We also finish with Denise’s top tips for people in the market for a home loan to help avoid getting into trouble. 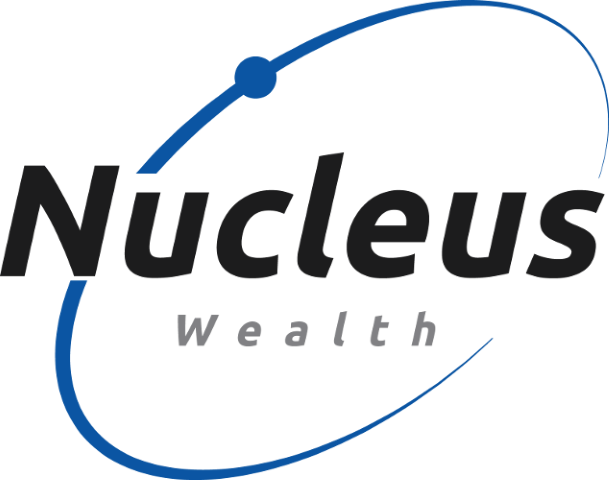 After the interview we will then look at some of the wider investment implications that these themes can impact how we invest money everyday at Nucleus Wealth.